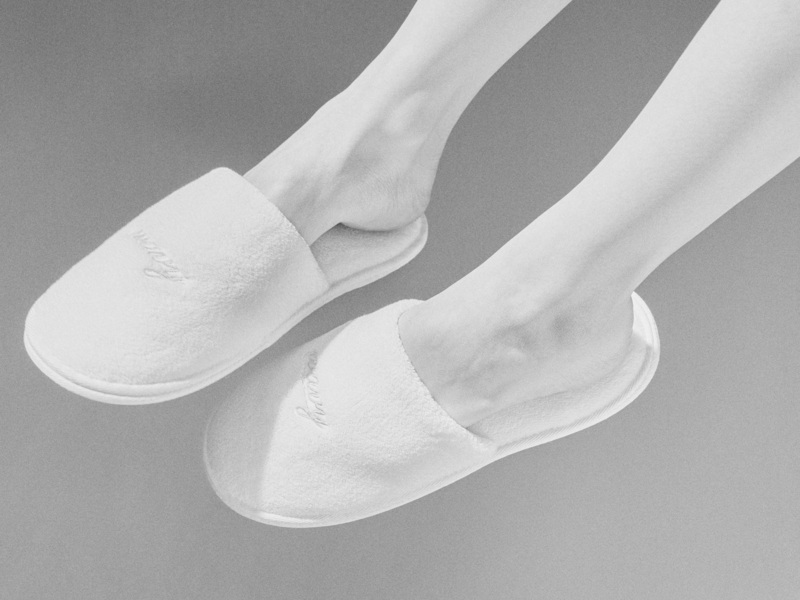 Wavy hotel slippers 3-pack. White cotton with silver Wavy monogram. 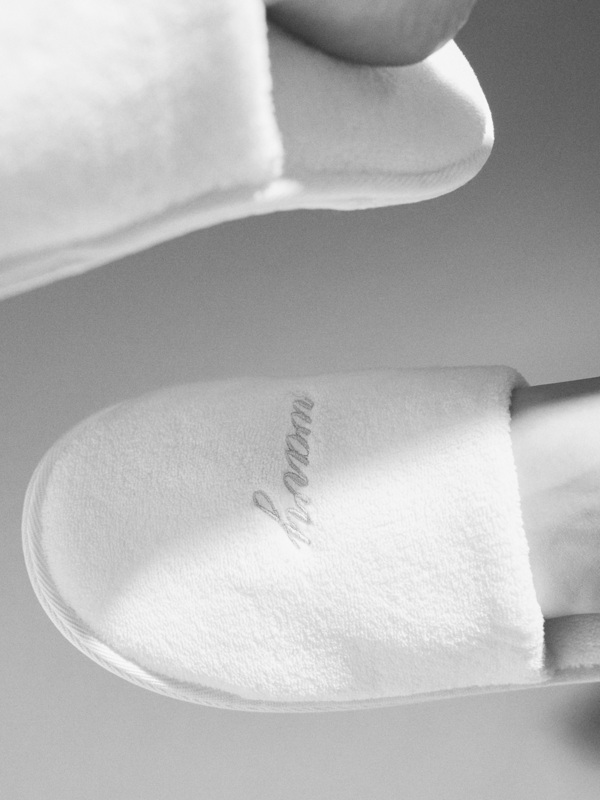 For that great hotel experience wherever you go. Unisex and flexi-size. 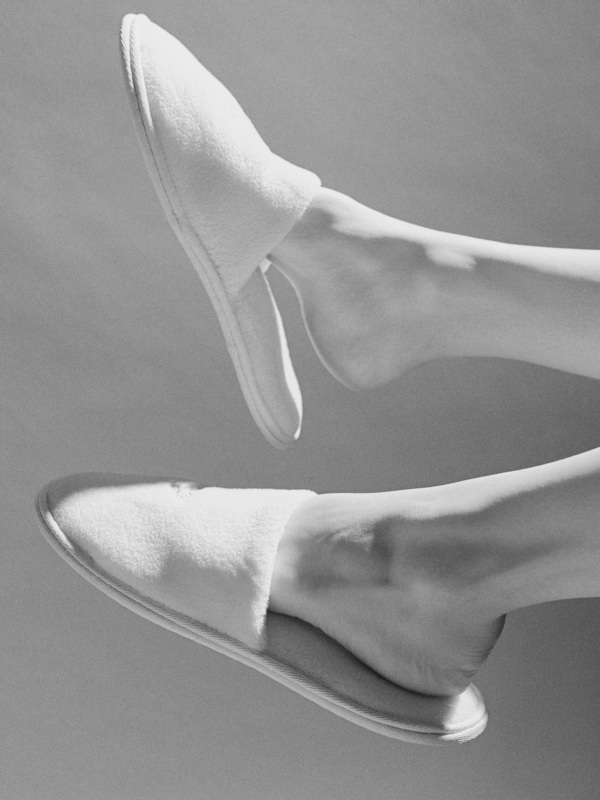 Small for women with small feet. Medium women with larger feet and guys with smaller. Large guys with large feet. Comes in packs of three pairs.